Are you tired of hauling out the ladders, scraping the overhang, priming it then painting it again for the umpteenth time? 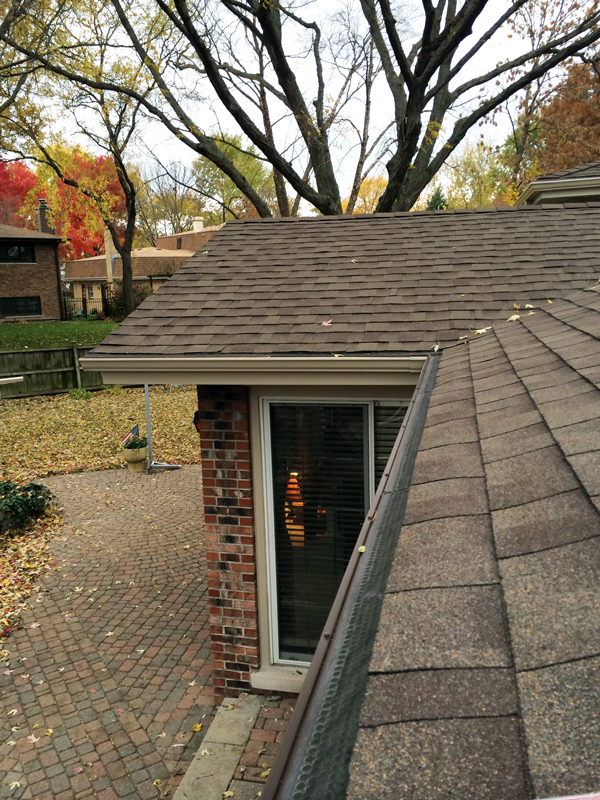 With Great American Exterior’s help; Now my Soffit, Fascia & Gutters match! Find inspiration from our before & after home makeovers. Enhance & maintain your home’s curb appeal! 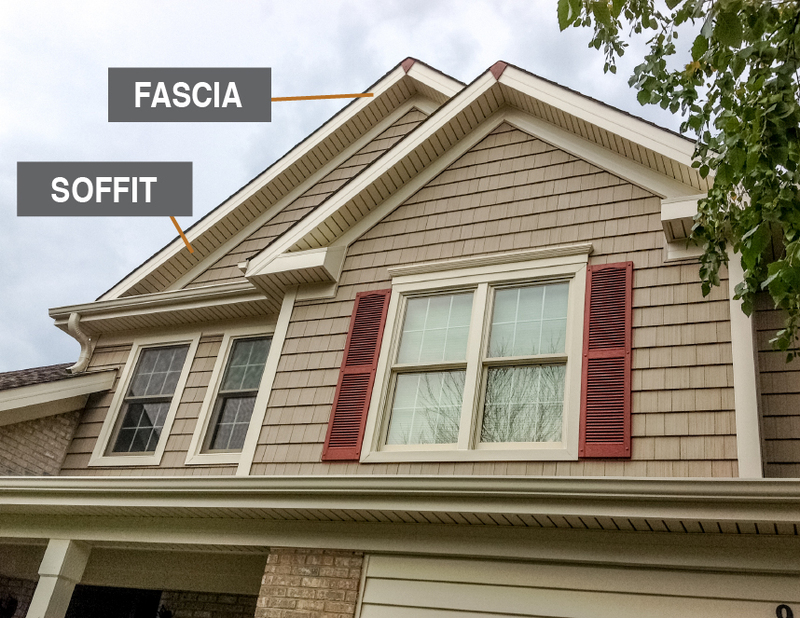 The Gutter, Downspouts, Soffit & Fascia come in the same 23 colors to coordinate!